Brand from South Korea: A.H.C. 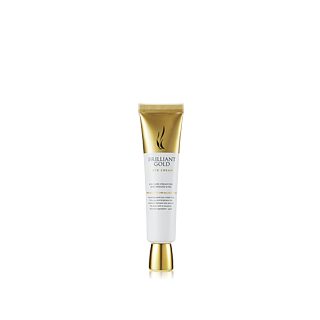 Gold and Snail mucin ingredient provide moisture and increases elasticity for the sensitive eye area. Pat lightly along the eye area with fourth finger.